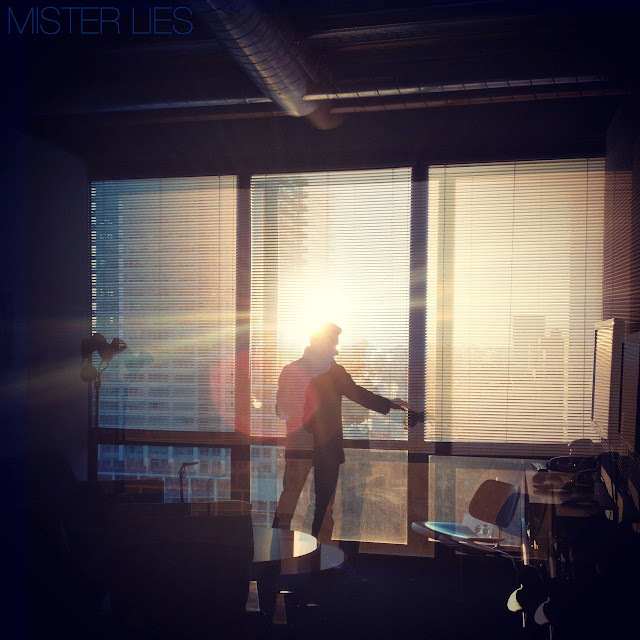 Mister Lies is the moniker of Chicago (via Connecticut) electronic producer Nick Zanca. A philosophy student at Columbia College, the 19 year-old Zanca creates lush, bass driven electronic compositions. Chasing the release of his debut EP, Hidden Neighbors, Mister Lies has offered up the new single "I Walk." The chilled out track blends deep bass, swirling synths, and the stunningly tranquil vocals of Jessica Blanchet, to concoct a pleasantly ethereal aural environs. Keep an eye on young Mister Lies, who will hopefully drop his debut LP later this summer (Lefse). 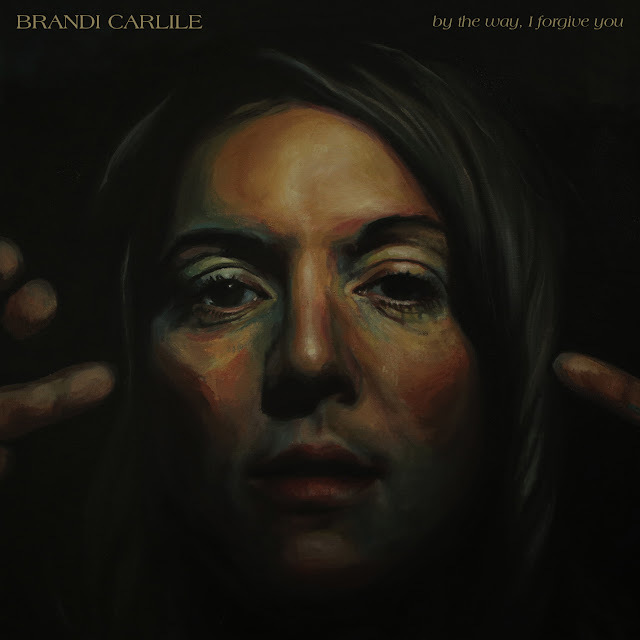 Listen to "I Walk" below. Download it here, for free. Buy Hidden Neighbors here.